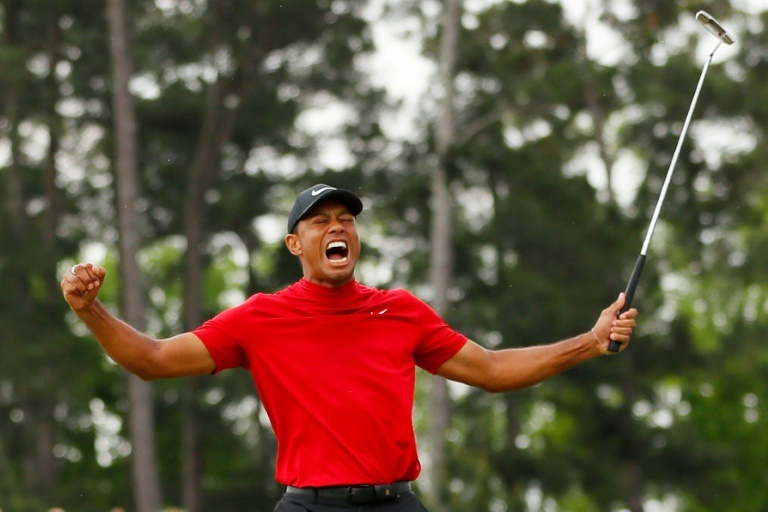 GOLF NEWS - Tiger Woods' epic comeback from career-threatening injury and scandal in winning the Masters on Sunday can spur Cardiff to avoid relegation from the Premier League, manager Neil Warnock said on Monday. Cardiff are presently third from bottom - Fulham and Huddersfield having already been relegated - but can reduce the gap to two points between themselves and Brighton if they beat the latter on Tuesday. "We just have to look at the golf and at what Tiger has done - amazing," said Warnock.